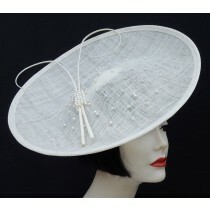 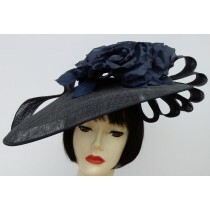 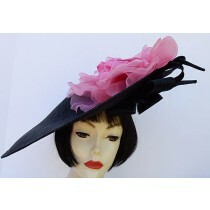 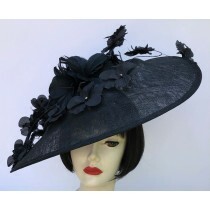 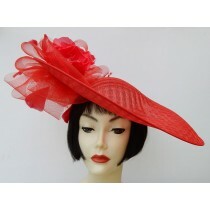 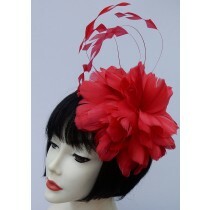 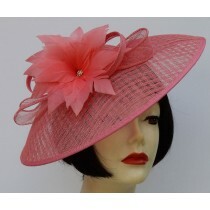 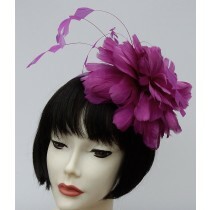 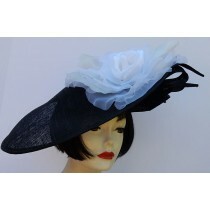 A fascinator is a headpiece, a style of millinery. 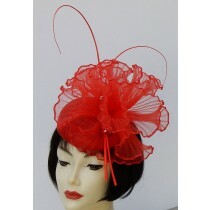 Fascinator refers to a woman's alternative to a hat for dressy attire; it varies from large to small hair decorations on a headband or clip with elaborate trimmings and decoration. 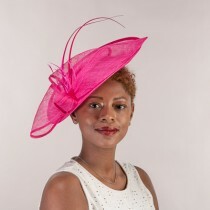 Today, a fascinator may be worn instead of a hat on occasions where hats were traditionally worn—such as the Kentucky Derby, Kentucky Oaks, Ascot, horse races, weddings—or as an evening accessory.